Membership association for attorneys offering commradery, events, MCLE coursework, networking, etc. Law Offices of Kim Marie Staron practicing in the area of Family Law. Ms Staron has received a 10 Avvo Rating for her attorney family-based law practice. She wished to have a site that featured all the various areas within Family Law which she practices. Ms Staron envisioned a slide show illustrating the process through the storm of family challeges and to the safe harbor of resolution. The websites lists a page of testimonials which are just a handful of the praises Staron has received. Check out LawyerRatingZ and Avvo for more praises from current and past clients. Delicious Italian Bistro located in Big Bear Lake, CA. 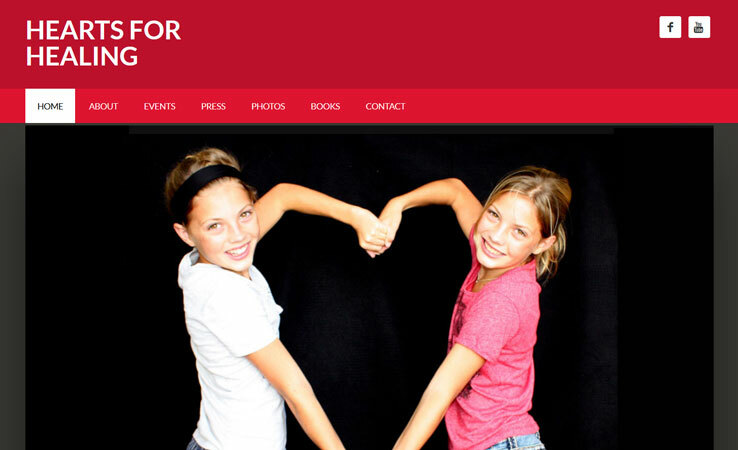 They had a limited budget for the website and limited photos. They wished to have a simple website in the Tuscany tones of their restaurant. Hearts For Healing Foundation is a non-profit organization co-founded by international artist, Gerrit Greve. The organization works with local schools, community centers and other programs and centers that help the under-served youth of the community. The art that the children create is auctioned off to help perpetuate the program and benefit the community medical centers. The buyers of the art works are encouraged to donate the pieces back to these medical institutions to enhance their healing environment. 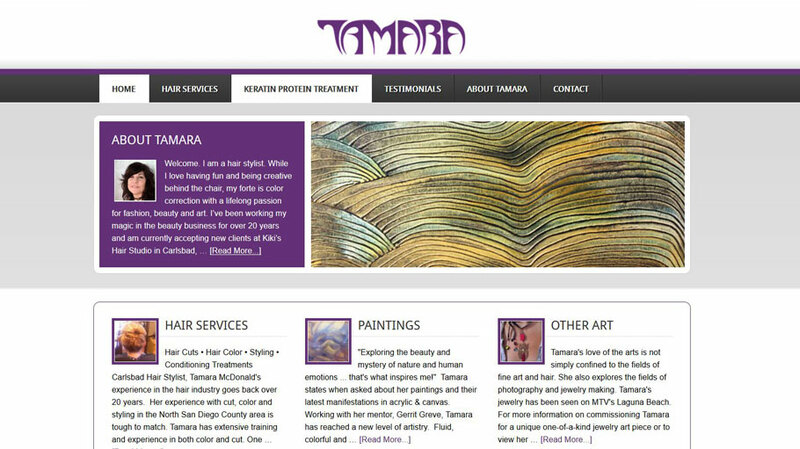 Tamara McDonald, Carlsbad Artist & Hairstylist envisioned a website where all her creative talents could be displayed. We created a dynamic photo slider to display her latest artworks, as well as areas for her hair design samples and jewelry. So Cal Homeland is a real estate listing database and So Cal area informational resource. This site is in it’s beginning development and will only grow in valuable data as time progresses. Listings are indexed by their area, city, price range and unique features. Detailed information about community neighborhoods is another valuable tool that this site offers for prospective home buyers & sellers. 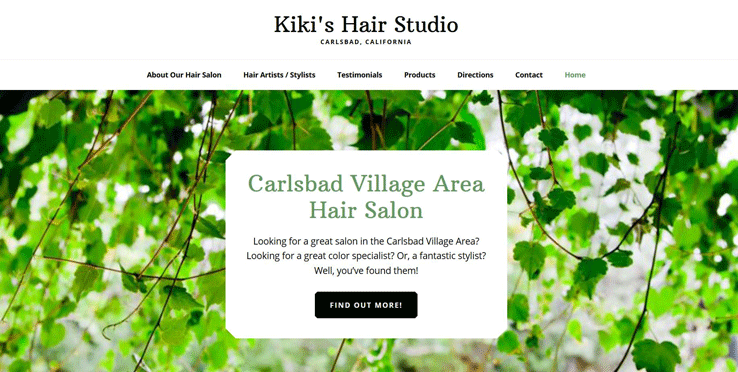 Hair Salon Specializing in Non-Toxic beauty treatments looking for a simple starter website. They also needed photos of the stylists and also a few basic photos shot for the website. 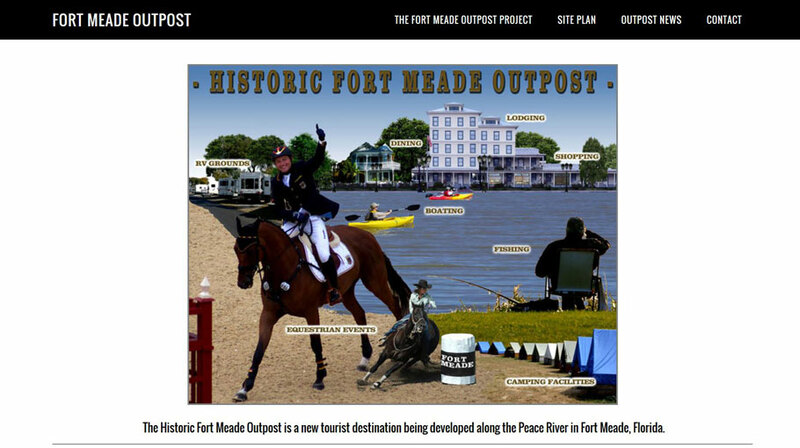 The Fort Meade Outpost is a historical project in the works in Fort Meade, FL. Site areas that needed to be created were news updates, project plans, plan details and downloadable project graphics. 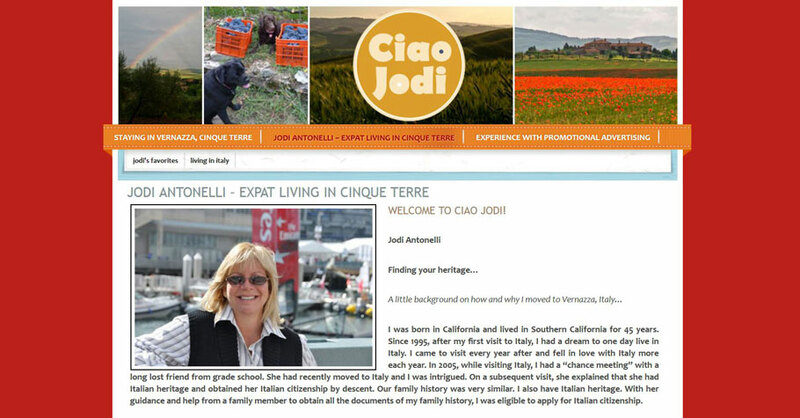 Ciao Jodi is an expat blog for postings by Jodi Antonelli and her Italian adventures. She desired a colorful site framework displaying some of the images from her beautiful mother-land. What a story she has to tell. Freebird Media offers web design & development services, specializing in getting you the marketing results you wish to achieve. >> Read More!